Life's Essentials for busy women who believe in alternative investments! : CELINE: THE BEST BAG OF THE YEAR! 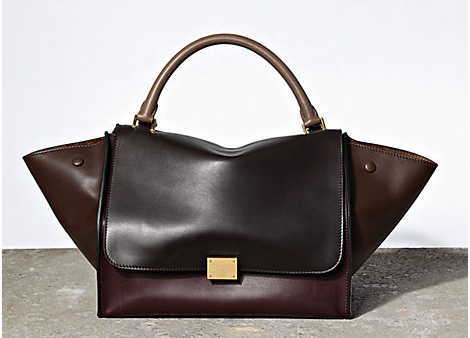 CELINE: THE BEST BAG OF THE YEAR!